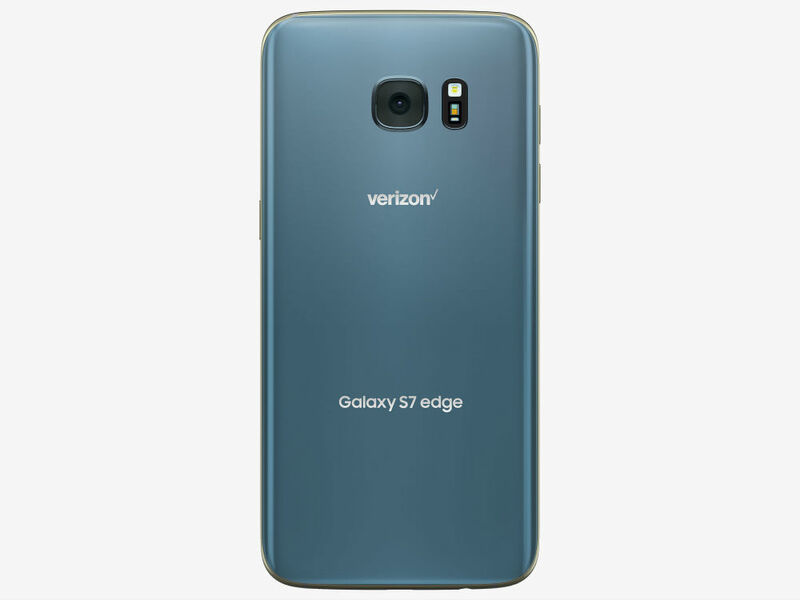 The Galaxy S7 Edge in Blue Coral is now up at Verizon, ready for your adoption. As listed on Verizon’s website, the phone is priced at a whopping $792 full retail or $33 a month for two years for customers with approved credit. If you are waiting on the AT&T model, don’t worry, it’s right around the corner and should cost about the same as Verizon’s variant.